Hollyhock remains cottage garden choice. Though I have not had great success in growing hollyhocks in my garden, a recent article in The English Garden magazine about this plant and its role in the cottage garden caught my attention. England’s traditional cottage garden has long provided an image of a garden of wonder. 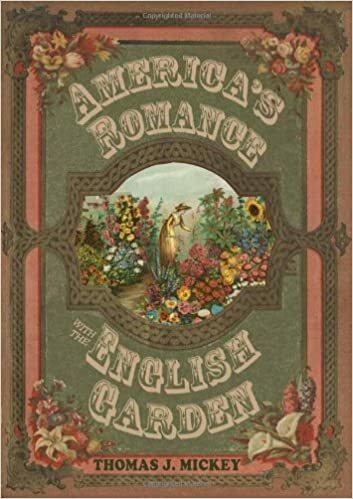 There is something about the cottage garden that gardeners everywhere love. Perhaps it is that the image of the cottage garden holds out the promise that you can fill a small space for a garden with color, structure, and eye-catching beauty. TEG’s Magazine article called “Top 10 Cottage Garden Favourites“ lists ten flowers for a cottage garden. A photo accompanies each plant suggested. 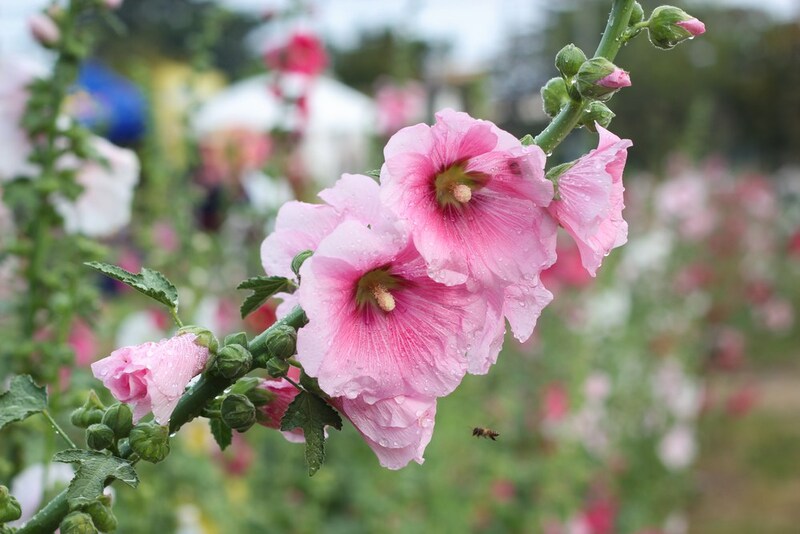 The plants include old favorites like the hollyhock. 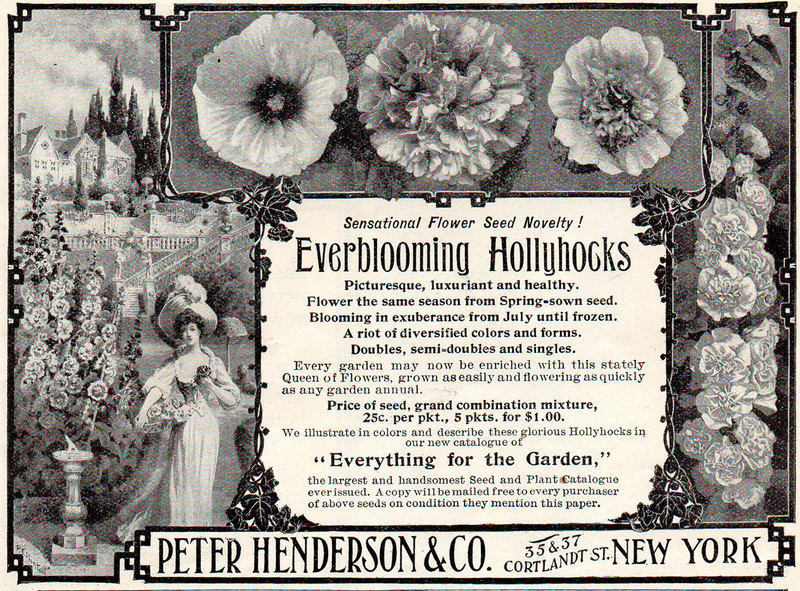 The hollyhock shares a long history with American gardeners as well. Such words of praise almost makes you want to try the seed. Maybe that is why the Hollyhock has long been a staple of the cottage garden. 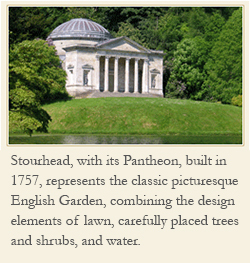 It is easy to grow (for most) as well as stately and showy in the garden.